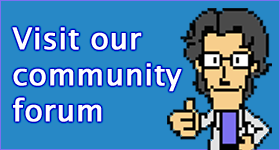 So what’s worse, The Simpsons video games, or the actual show post season 9? 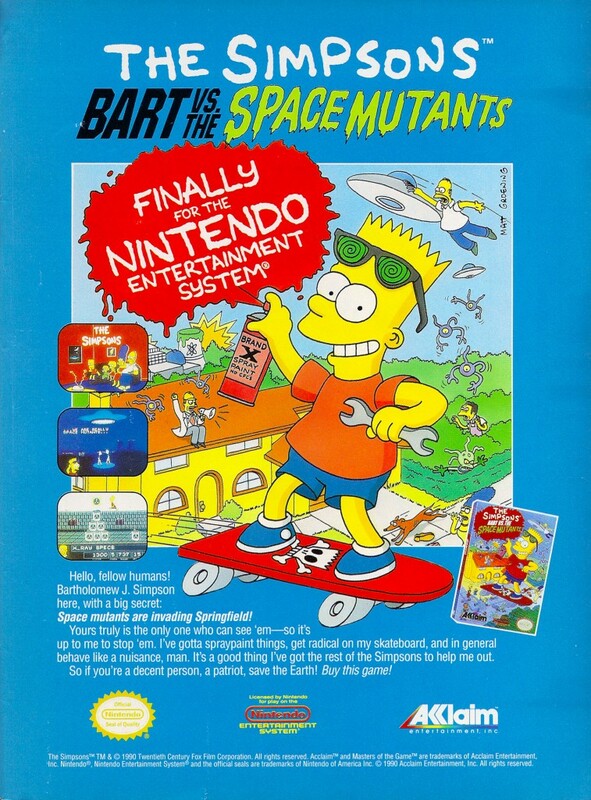 The Simpsons: Bart vs. the Space Mutants is the first of some 24 games based on the long running animated series. The game was criticised for being a quick cash in on release, but proved to be one of the better Simpsons video games when many of the ones released after it were far worse.